Valentine’s Day is on a Wednesday this year. This means we have school, work, basketball practice and church, because it is also Ash Wednesday! ;) Sufficient to say our day is already a little booked. Making time to show and share the love can seem challenging amidst the mid-week family crazy… but revelry to the rescue! 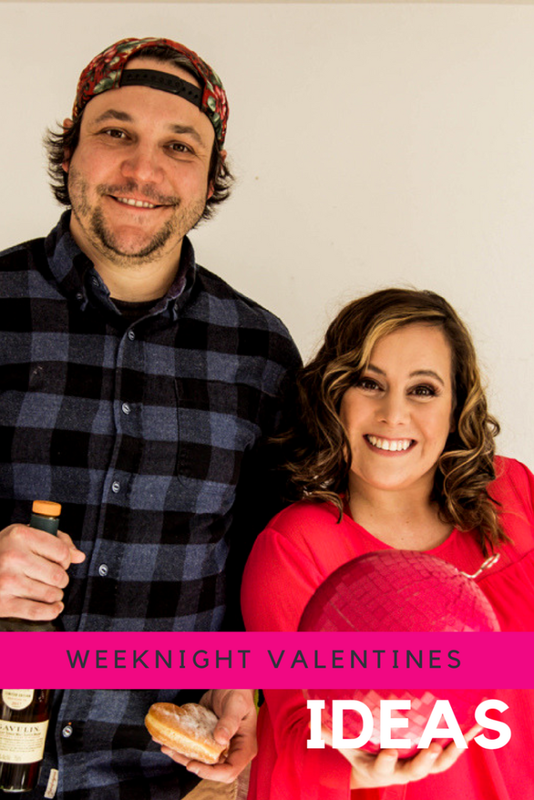 Here are 3 simple weeknight Valentines ideas to create all the lovey feelings, in between doing all the Wednesday things. The ideas below (including my new favorite book!) are easy to execute and will celebrate the revelry of love in way your Valentine will notice even while running the kids around. 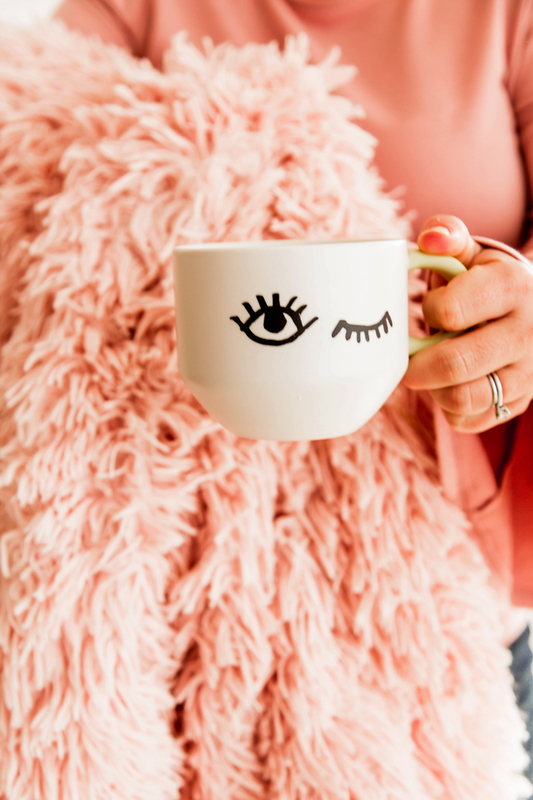 Whether your favorite Valentine loves tea, whiskey or a classic glass of wine, making them a cup of their favorite is a quick way to show the love in a free moment. Meet them at the door with a yummy drink in hand! Take the drink an extra step and buy them a favorite new mug for coffee, float a flower in their cocktail, or make a heart out of the tea leaves. A small token of kindness in a normally busy day can be exactly the moment that might make your Valentine feel most loved. Finding a Valentine that is more than just a card is an easy way to create a feeling of celebration on the day. 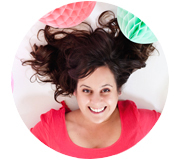 When it comes to weeknight Valentines ideas, giving simple gifts easily tops my list. 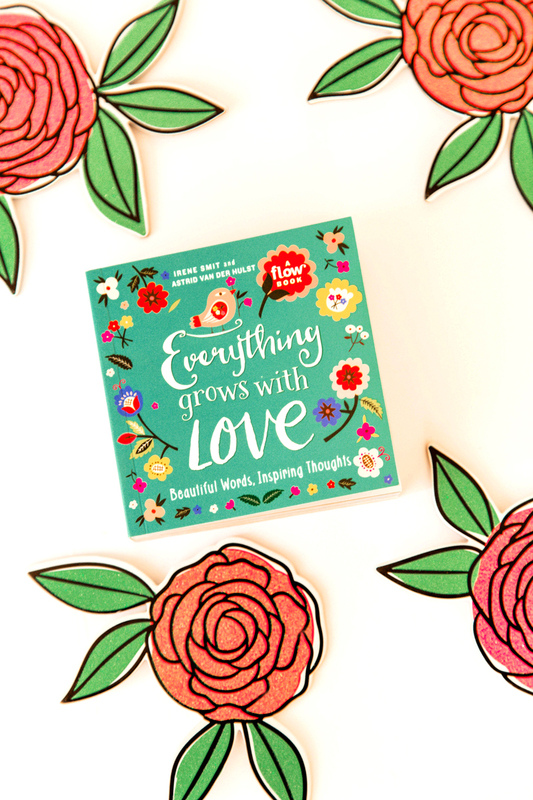 I’m super excited about the release of Everything Grows With Love by Flow. Flow is a magazine that takes its time, celebrating creativity, imperfection, and life’s little pleasures. 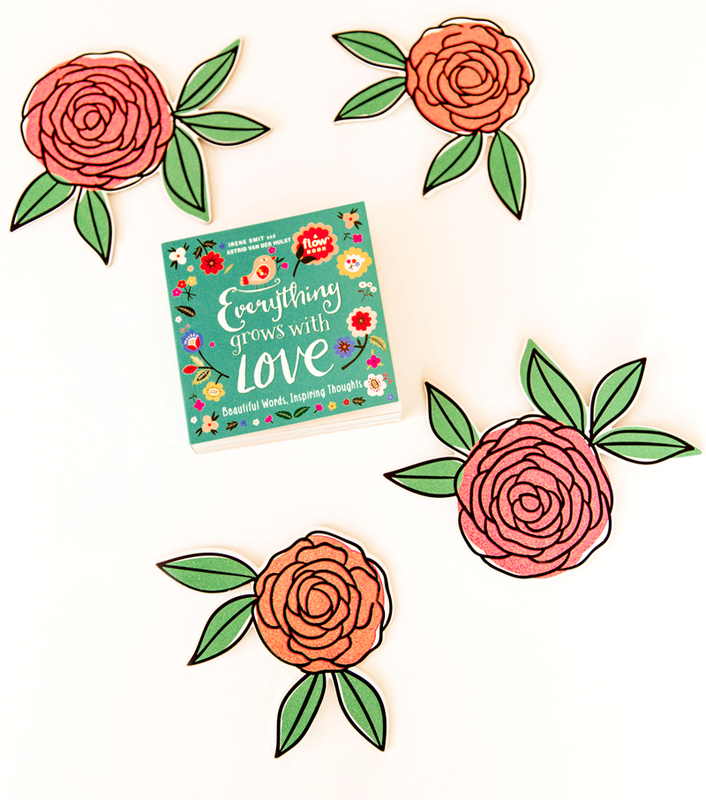 Everything Grows with Love is perfect for gifting on Valentine’s Day as an alternative to a traditional card. You can purchase it right here or wherever books are sold. The book is a gift you will want to keep and will return to day after day whenever you need a smile. It features dozens of illustrated quotes and hand-lettered pieces by 20 different artists and illustrators, simply beautiful. 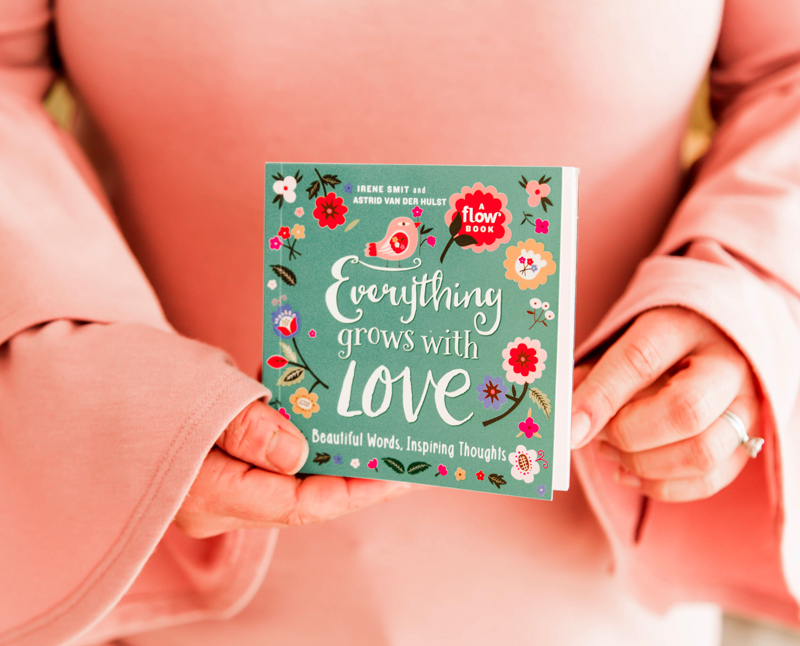 All the quotes are about love, but they are not all about romantic love—there are quotes about love from a pet, a family member, and even loving yourself! It reminds me to appreciate the small moments, be present, think happy, and appreciate the people around. This might go without saying, but at the end of the day enjoying each other is really what the day is all about. Have a little fun and create a moment of revelry in the midst of whatever you might be doing. Do the dishes need to be washed, a dance party might be in order! Are you trying to get everyone showered, maybe fill it with balloons. Have to leave early for work, try out a car heart attack. 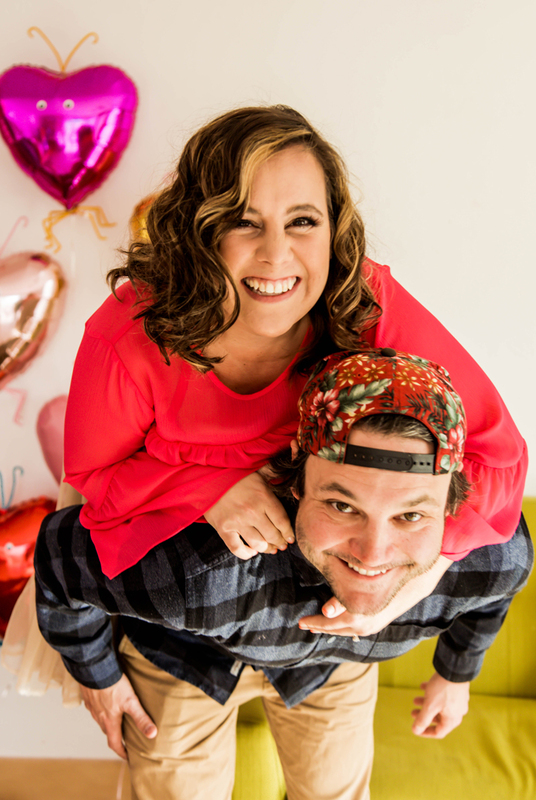 Whatever the moment is, introducing intentional fun is a great way to share and show your love to each other. What about you? Do you attempt to go out amidst the crazy of the week, doing the more traditional weeknight Valentines ideas? Or are you content showing love in little and simple ways? Whatever weeknight Valentines ideas you choose, sharing the revelry of love is always a win. Let’s not allow a busy Wednesday to stop us from doing that. (This post is written in partnership with Flow Magazine. Photography @ASubtleRevelry by Ashlyn Savannah Photo).